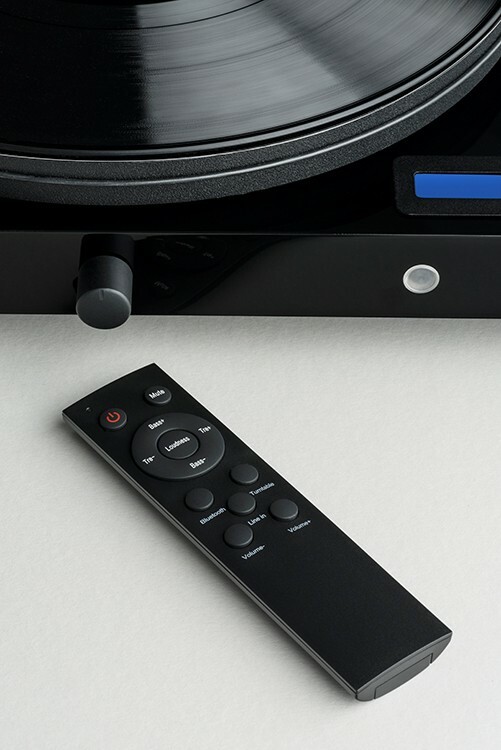 - Power Consumption: 4.5W max. 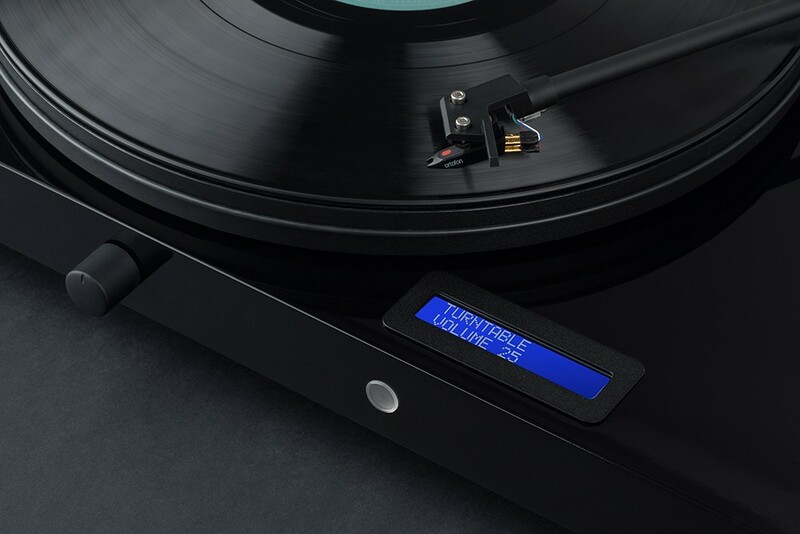 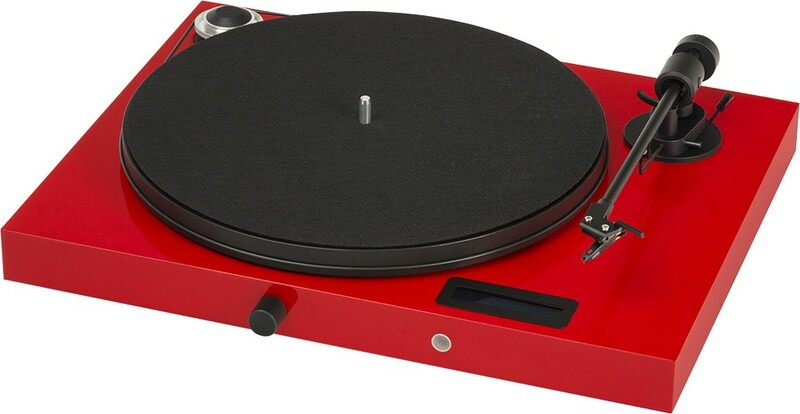 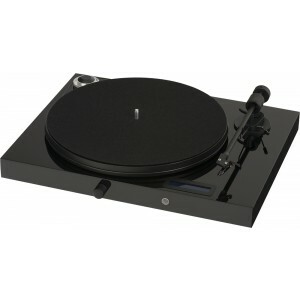 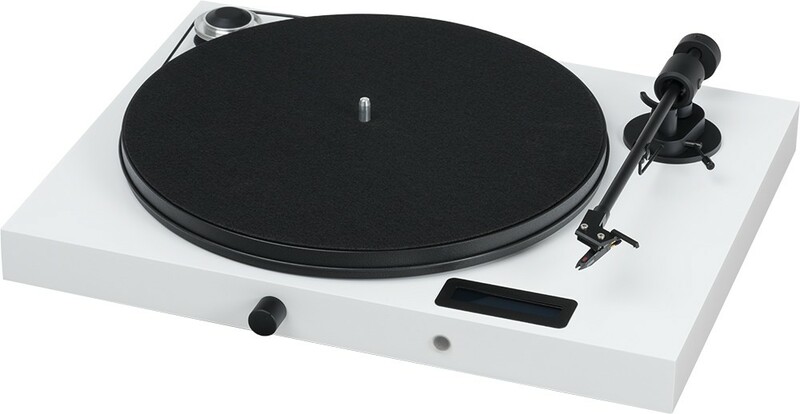 Pro-Ject's Juke Box E was designed with Plug 'n' play turntables in mind inspired by the quick and simple way in which they get your vinyl spinning. 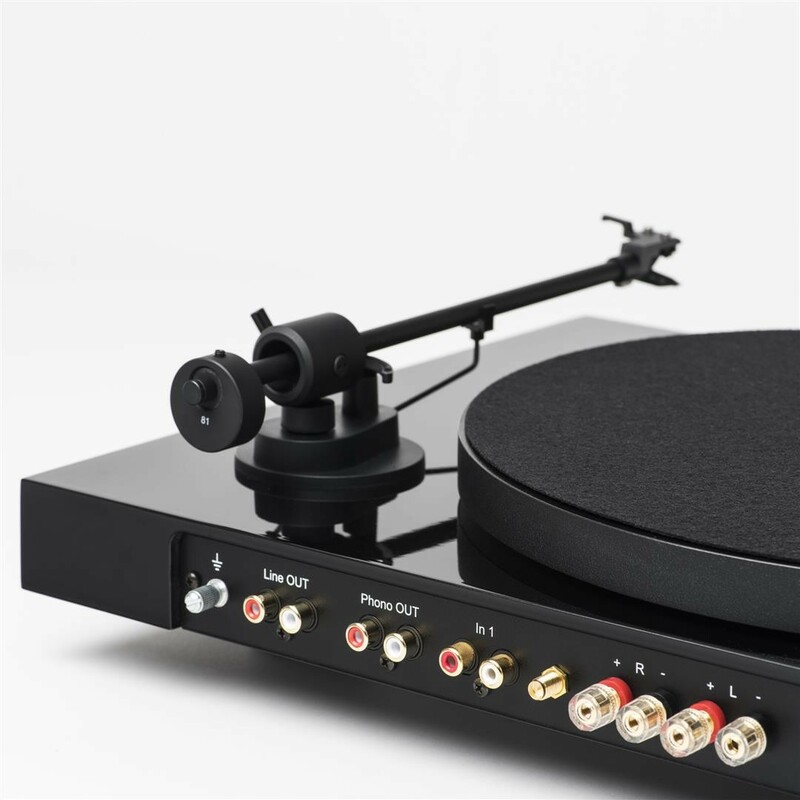 It has an integrated phono stage, Bluetooth receiver, pre-amplifier and power amplifier all in one stylish, compact chassis. 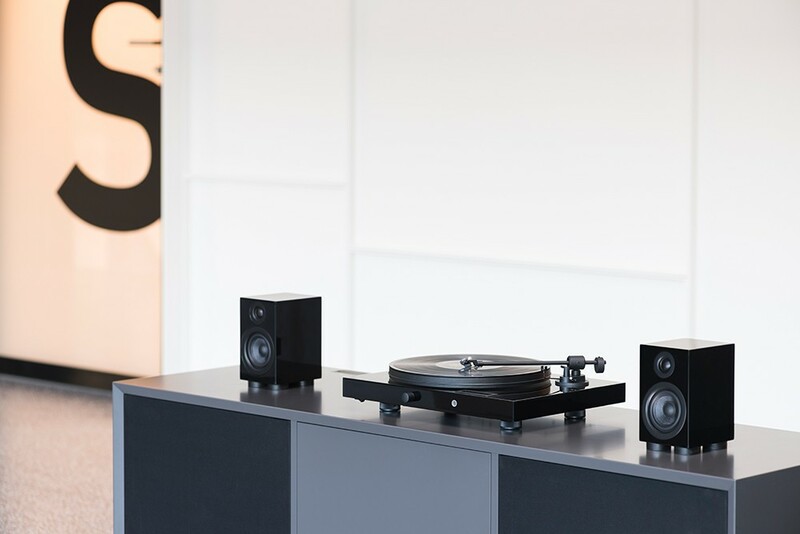 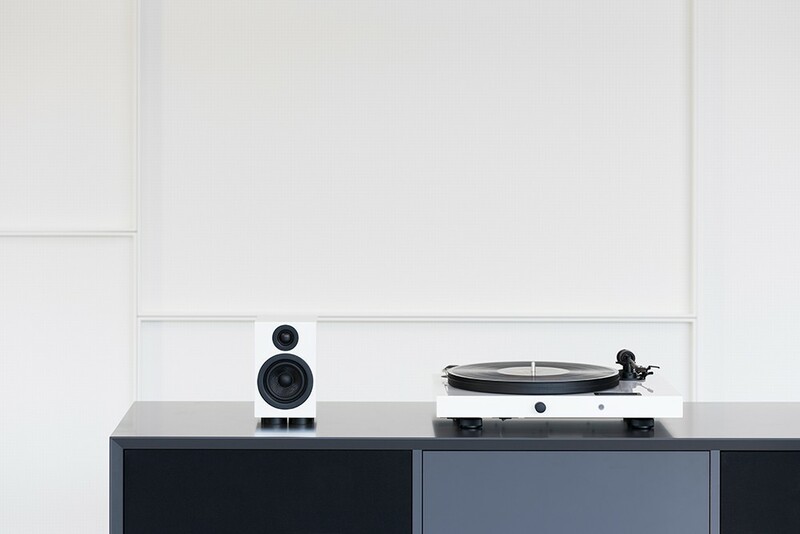 Requiring only a set of speakers to make a complete hi-fi system, the performance and level of convenience on offer is unprecedented for the price.